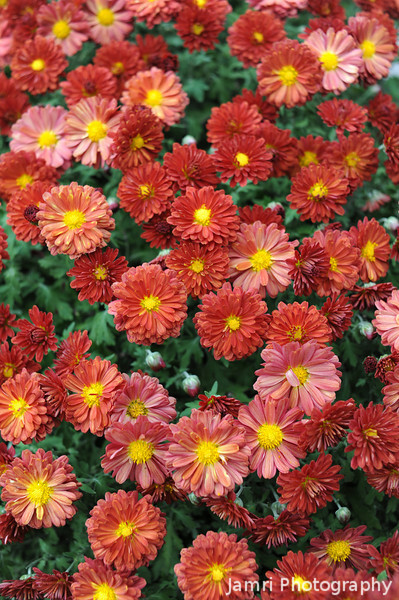 Red mums turn to shout! Full frame is always nice. Great close-up with crisp detail. Love how these gorgeous blooms fill the frame!